A Short History of Brexit (2019) explains the United Kingdom’s complicated relationship with Europe from a historical perspective. 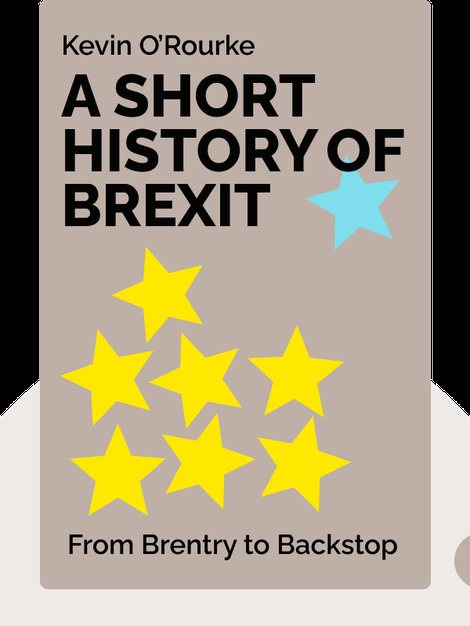 Beginning with post-war anxieties over integration and ending with the chaotic Brexit negotiations, this book tells a tale of economic agreements and political divisions that are shaping Europe as we speak. 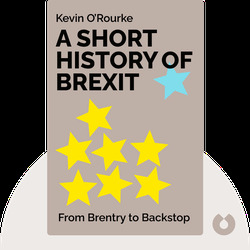 Kevin O’Rourke is a professor of Economic History at the University of Oxford and former research director of the Centre for Economic Policy Research. In 1999 he coauthored the book Globalization and History, and in 2006 coedited The Cambridge Economic History of Modern Europe.